What can investors learn from the summer real estate market predictions that are starting to swirl? Which ones are worth listening to? Which ones aren’t? Better yet, what can be gleaned from the ones that are most likely to happen? With everything that has happened to the economy and the real estate industry over the past few years, it’s more important than ever to maintain an “ear to the ground.” Staying up to date on the latest news and current events is all but necessary if you want to maintain an edge over the competition. It’s worth noting, however, that those capable of not only listening to what the market is saying, but interpreting what they hear as well, will find themselves with a huge advantage. If that sounds like something you could get behind, may I recommend looking into this years most likely summer real estate market predictions. If you listen carefully, they may be your key to a lucrative, busy season. Not only are we well into the spring housing market, but summer is literally right around the corner. It shouldn’t surprise anyone to learn that the housing market is expected to heat up in conjunction with the weather. With the colder months tapering off (both figuratively and literally), those familiar with the industry fully expect to see a peak in activity between now and September. It’s worth noting, however, that the expected peak in activity is not without an added benefit: confidence is certainly to be stimulated. Simply knowing that we are about to enter one of the busies real estate seasons of the year is enough to get people excited. And when people are excited about real estate, the whole economy can benefit. No more than six months ago, the Fed suggested that the case for interest rate hikes to take place on a regular basis in 2017 had strengthened considerably. At the time, the economy was firing on all cylinders and looking like it couldn’t be stopped. And, as I am sure you are aware, rate hikes are typically a sign that the economy is strong enough to support them. For all intents and purposes, the idea that we would see multiple hikes in 2017 was not only realistic, but a sign of prosperity. Unfortunately, the momentum the Fed expected to carry us through the whole year has, well, slowed down. With half of the year still ahead of us, job growth has started to slow, auto sales have hit a speed bump, and our overall impression of the incoming economic data isn’t what it what it once was. As a result, one would expect the previous rate hike sentiment to give way to a more cautious approach. After all, if the economy can’t support multiple rate hikes, why would the Fed follow through with their promise? Even with all that, however, it’s unlikely that the current state of the economy is unlikely to dissuade the powers that be from implementing an interest rate hike they have had locked and loaded for quite some time. That said, I fully expect to experience one more interest rate hike as we near summer, but the chance of rates rising several more times throughout the year is starting to look less and less likely. While the recent economic data is less than encouraging, those looking to acquire properties should take solace in the fact that mortgage rates shouldn’t go up as much as originally anticipated. As a result, we could see above average activity for the summer real estate market. According to data collected by the National Association of Realtors (NAR), millennials accounted for 34 percent of all homebuyers in 2016. It’s worth noting, however, that last year wasn’t seen as an anomaly, but rather the catalyst of what could be a long-term trend. After all, 2016 marked the fourth consecutive year in which millennials claimed the top spot. 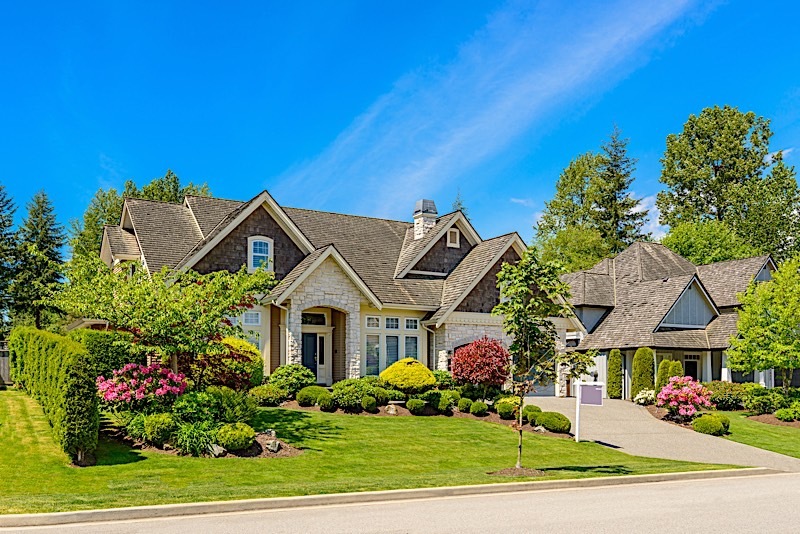 That said, it shouldn’t surprise anyone that they are expected to reclaim their title heading into summer; it’s one of the summer real estate market predictions just about everyone can see coming to fruition. I maintain, however, that the ratio of millennial buyers will exceed previous years. The recent expansion of the economy has enabled the younger generation of buyers to finally scrimp together some savings of their own. And while it’s fair to say that today’s inventory levels are limiting the amount of millennials who can actively participate in the market, there is no reason to believe that the majority of offers being made won’t consist of those born after 1982. Investors looking to capitalize on today’s summer real estate market predictions could do far worse than anticipating increased millennial participation. In fact, those that can account for a spike in younger buyers may find it easy to tip the scale in their favor. Summer real estate market predictions can run the gamut from completely useless and harmful to productive and insightful. That said, it’s important to remember that they are just that: predictions. If for nothing else, everything I discussed above is in no way guaranteed to transpire, but it is worth noting that these particular summer real estate market predictions are widely excepted. For all intents and purposes, industry pundits and experts are expecting them to occur, and those that can anticipate them accordingly will find that they have an edge over the competition. If you want to give yourself an edge this summer, take these summer real estate market predictions with a grain of salt, but don’t ignore them. If they come to fruition, they could help your business immensely.